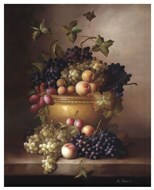 Grape paintings are literally one sweet type of art. 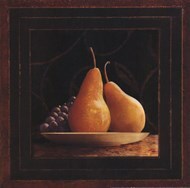 Grape art is a favorite for fruit lovers and more specifically grape lovers. 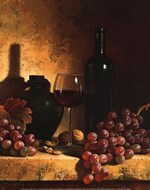 Grape art is any art that has an image of a grape or grapes in a painting or even a picture. 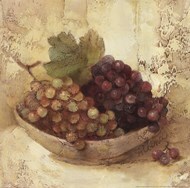 Grape images make for lovely art pieces as well as great wine. 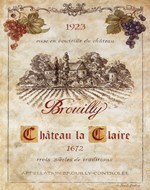 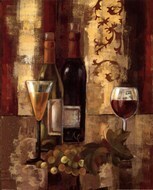 Most wine lovers would also opt to have grape art for their home decoration. 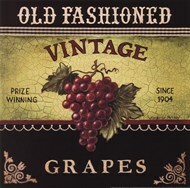 Most times the images in the art set the mood and tone for the people around and so grapes given their strong and unforgettable taste give a sharp and crisp feel in the space where they are placed. 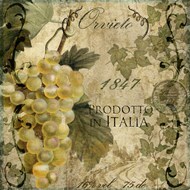 Grape art comes in many presentations. 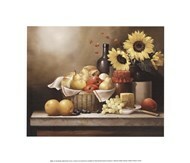 You could have grape art presented in the form of a fruit basket still life with grapes and other fruit. 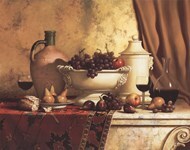 If you love wine you could choose an art piece that has a bottle of wine and a bunch of grapes. 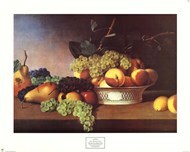 If you just want the grapes only on your art piece you could choose a piece that has a variety of grape colors. 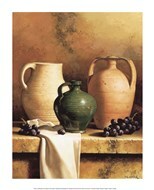 Some green and some purple. 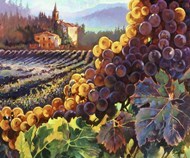 You can also decide to get a picture or a painting of a vineyard as well. 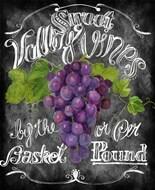 Grape art would look really good in your kitchen space. 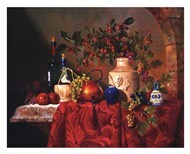 It would also stand out in your dining room area. 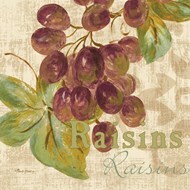 If you have a winery you could also use some of this grape art for your decor. 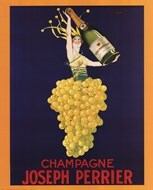 Grape art is simply a delightful kind of art. 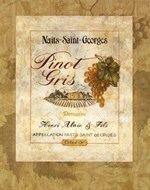 It is also a good choice for restaurant spaces and hotels as well.